The SL1000 doesn’t support offset summing like DLM2000. 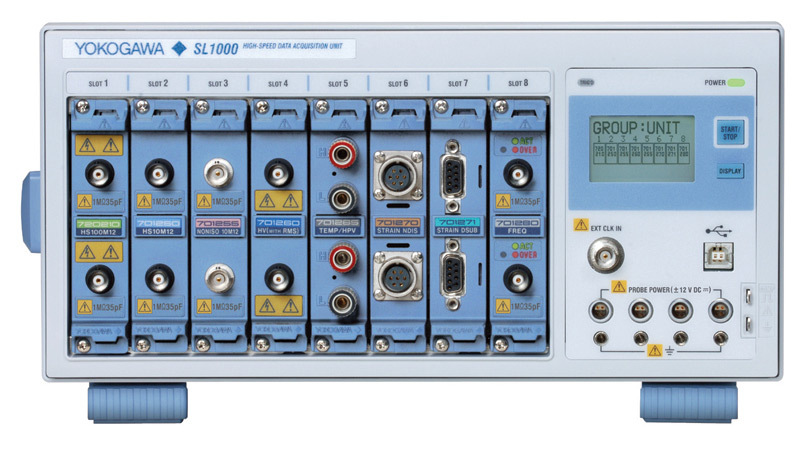 The SL1000 doesn't have offset hardware; instead, the vOffset variable is used to affect the displayed value only. So, using this parameter would have no affect on voltage resolution.